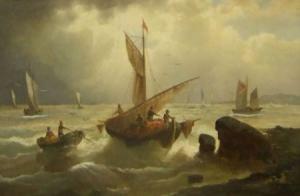 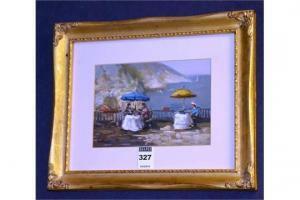 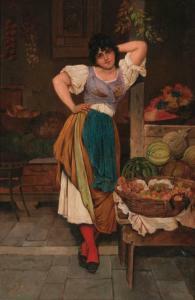 Find artworks, auction results, sale prices and pictures of Giovanni Monti at auctions worldwide. 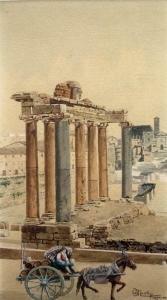 > 61 GIOVANNI MONTI (ITALIAN 1779-1844), WATERCOLOR, ROMAN RUINS AND HORSE CART, SIGNED ROMA. 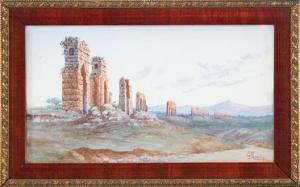 SIGHT 11 1/2 X 5 1/2"; FRAMED AND GLAZED 17 1/2 X 11 1/2"